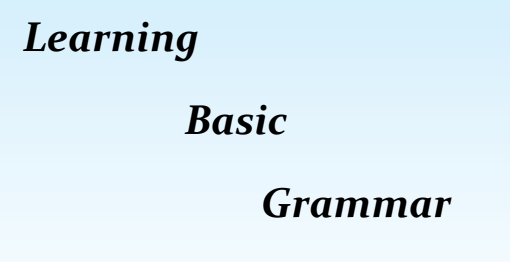 Dear Friends, We are sharing e-pdf document of “Learning Basic English Grammar PDF” for competitive exams like SSC, SSC CGL, SSC CHSL, IBPS PO, SBI PO, IBPS RRB Clerk, SBI Clerk, RRB Exam and other exams. The topics of book covered are simple grammar like noun, pronouns, verbs etc. Aspirants are advised to download English Grammar PDF workbook and practice question and answers and do well in upcoming competitive exams. Do not forget share this page to your friends.